Here you can download and install Latest ODIN 3.12.7 for PC Windows 10, 8, 7. This is the latest ODIN version 2018 available so If you are looking to do a firmware upgrade or Root your Samsung device. You can download this Odin 2018 tool on your Laptop or Desktop PC. It is perfectly suited with Samsung devices like Samsung Galaxy S8, S8 Plus, Note 8, Galaxy A8, A7(2018). Including all other devices which are getting the latest Android 8.0 Oreo updates. ODIN is a tool used to make firmware changes in Samsung smartphones running Android operating system. With the help of this tool you can inject any custom Samsung ROMs into your devices. This tool can also help in Rooting and updating your Samsung devices. 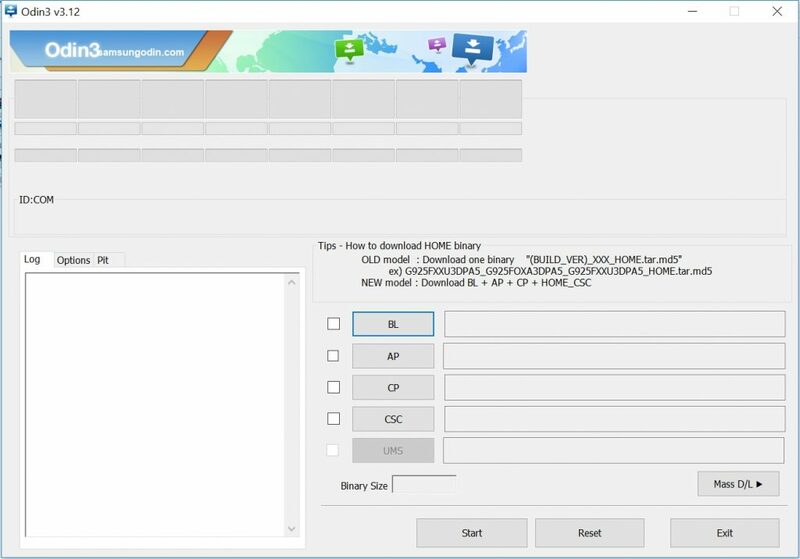 You can install Custom Recovery or can roll back to the original or Stock Samsung device firmware at anytime using this Latest ODIN 3.12.7 tool that we are sharing here. There has been many ODIN versions released so far. So we have decided to post all those links along with the latest version of this tool for Windows & Mac. Also Check: Reset or Boot Samsung Galaxy Smartphones into Recovery or Download Mode. Older versions of ODIN are given here with respective download links in list below. To download the Odin for Mac or the JODIN 3. Follow this guide. Hope you have successfully downloaded and installed Odin 3.12.7 2018 on Windows PC.